Rahul Gandhi has been formally declared as the Congress Party president. Confirming the elevation, Congress' Central Election Authority Chairman Mullapally Ramchandran said the committee had received 89 nomination papers, all proposing the name of Rahul for the coveted post. "Eighty-nine nomination papers proposing the name of Rahul Gandhi for the Congress president have been received. All the nomination papers have been found valid. 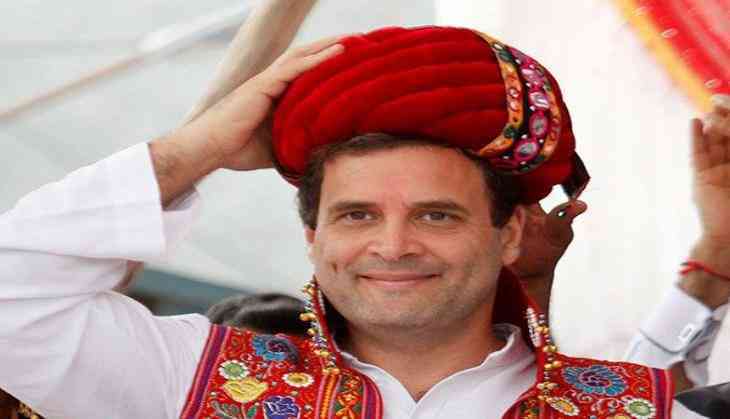 Since the withdrawal date/time is over and as there is only one candidate, as per Article XVIII (d) of the Constitution of the Indian National Congress, I hereby declare Rahul Gandhi elected as the president of the Indian National Congress," said the party's returning officer in a statement. Rahul filed his nomination papers for the post of the party chief at the All India Congress Committee (AICC) headquarters on 4 December. Rahul has succeeded his mother Sonia Gandhi, who held the post for nearly two decades.